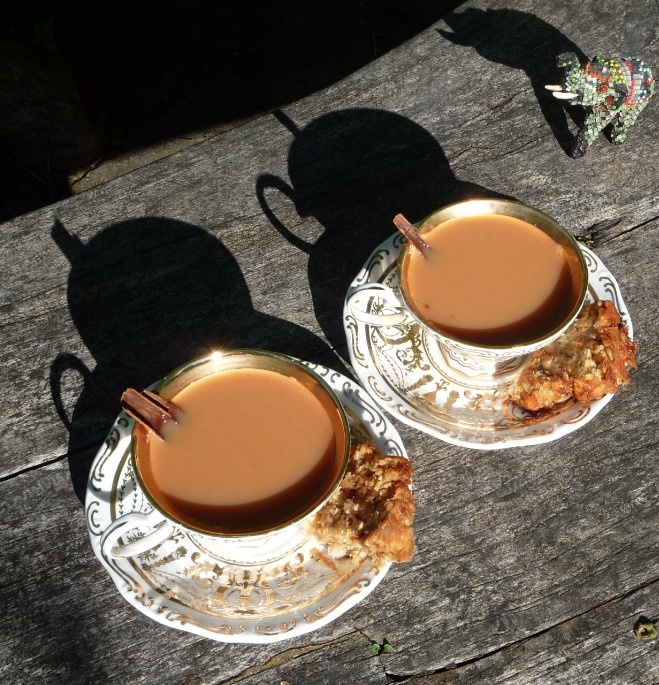 Go Bake or Go Home: The Best Chai Tea Ever! 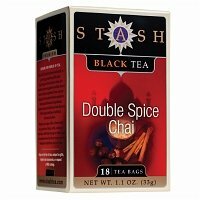 The Best Chai Tea Ever! 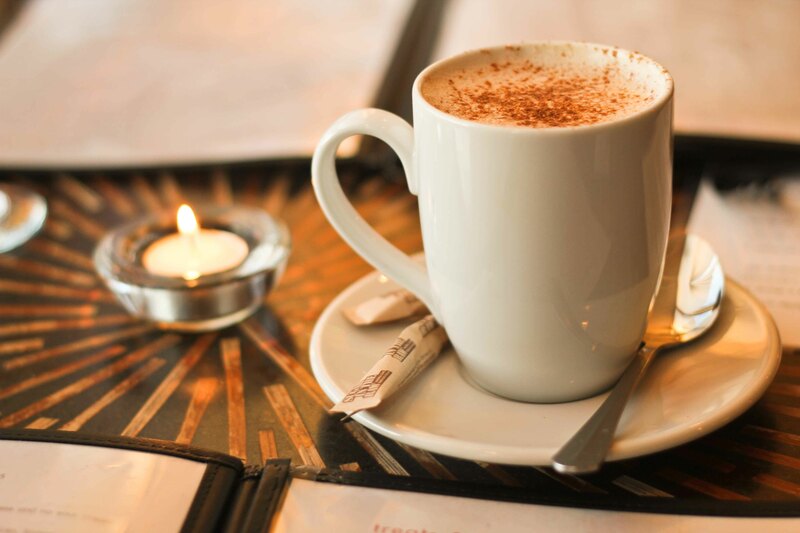 There's nothing like a nice cup of warming chai tea on a cold autumn day to warm you up. The spices are so comforting. I love curling up on the couch and feeling all cozy and thankful to be warm and dry while looking out the window at the cold, damp weather. 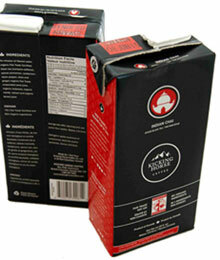 Chai tea is usually purchased in a box filled with tiny teabags. I'm actually in love with this particular brand! But sometimes when I'm feeling like something a little different, I love to make my own from scratch! Feel free to give this recipe your own spin! Whole allspice is amazing. As is nutmeg! Go nuts! Throw it all into a small saucepan and bring mix to a boil. Boil tea for 2 minutes with lid on (to prevent the water from evaporating). Add about 2 tsp of sweetener (cane sugar, agave, maple syrup, etc), depending on how sweet you like your chai. Reduce heat to low and simmer, lid removed, for 5 minutes. Taste and adjust until it's perfect. 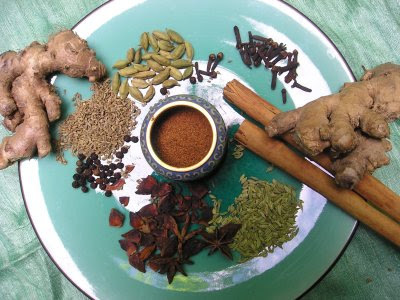 If you want the flavors to be a little stronger, then simmer for a while longer. Once it's ready, strain into a tea pot and use the saucepan to warm up some milk (Silk soymilk or So Delicious coconut milk are my 2 faves) and add it to the chai! Drink and enjoy with a scone and feel fancy. I love your teacups! I have been missing chai tea. Can we please have a tea party in January?